Patterns of performance degradation and restoration during sleep restriction and subsequent recovery: a sleep dose-response study. 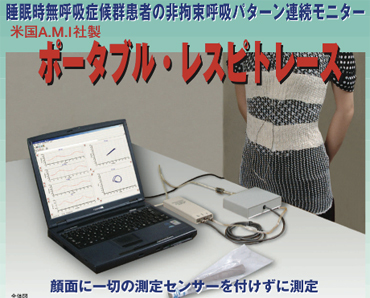 Maximizing sensitivity of the psychomotor vigilance test (PVT) to sleep loss. Acta Astronaut. 2011 Dec 1;69(11-12):949-959.